As with every other marketing endeavor, hospitals’ efforts to acquire new patients have increasingly gone digital. This shift has, for the most part, been hugely beneficial; digital channels offer many more targeting and measurement options than traditional approaches, making acquisition spend much more efficient (when done right). Fear not. 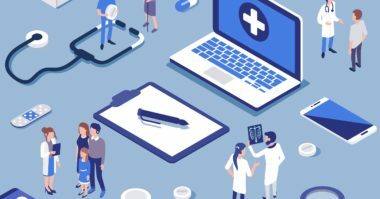 While there are many fresh digital outlets that haven’t yet bourne results, there is also now a core set of tried-and-true tactics that we know work for hospitals. In particular, these three approaches have been proven to be effective in acquiring new patients. 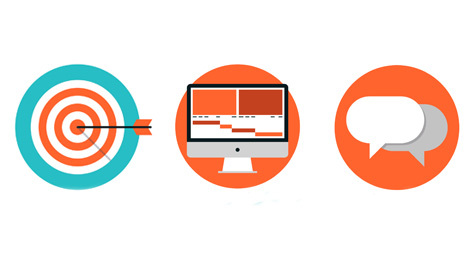 The key, of course, is to devote your optimization time and ad spend on the right things. In particular, make sure that you’re paying attention to services and location. The format of this content isn’t the most important thing — it can presented in a blog post, article, video, or even infographic — what’s essential is that’s truly well-informed and useful. 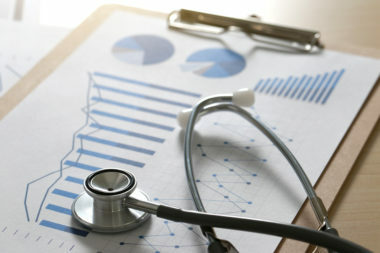 A study last year by Nurse Journal evaluated over 800 hospitals to see which ones were doing the best job of connecting with their patients through social media (based on Twitter followers, Facebook fans, and levels of engagement). 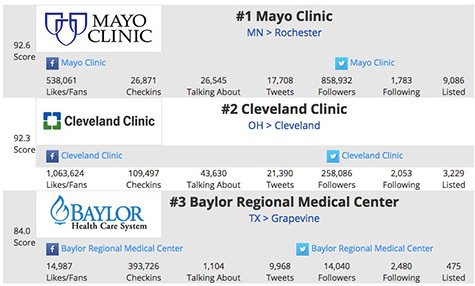 The three hospitals that came out on top were the Mayo Clinic, Cleveland Clinic, and Baylor Regional Medical Center. So what are these organizations doing right? In part, they are each highly-selective about what they share on social. All three hospitals do not clog up their feeds with much news about internal matters — new hires, facility improvements, etc. — instead, they concentrate on providing useful health information to prospective patients (and consumers in general). In other words, these organizations are engaging with a purpose. That, ultimately, is the key to successful digital marketing for hospitals. Whether it be on search, a website, or social, it’s essential to focus on targeted tactics that first attract potential patients and then develop trust via expertise and credibility. Implement a digital marketing strategy for your healthcare brand and increase patient acquisition. Contact MDG Advertising today at 561-338-7797 or visit mdgadvertising.com.